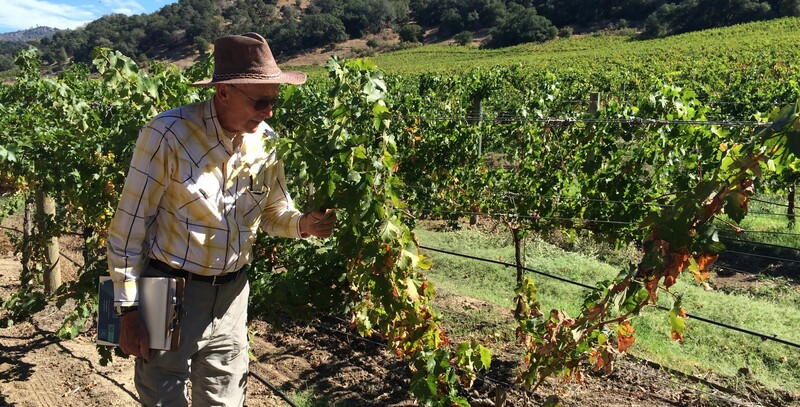 Sandy Purcell mapping vines with Pierce's disease in Napa Valley, Fall 2015. 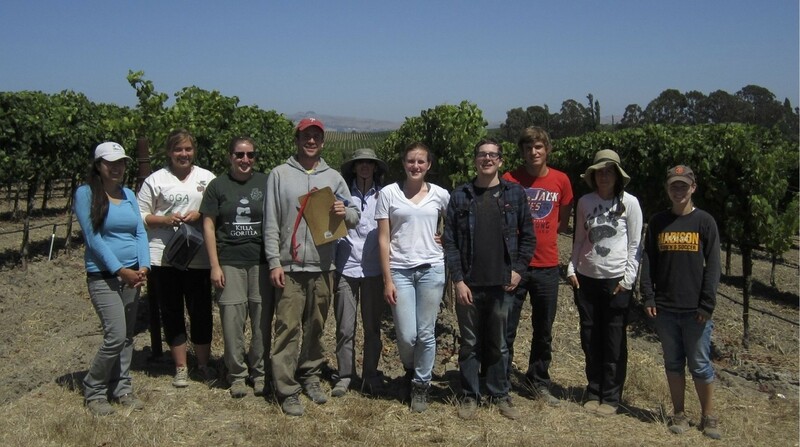 Students and researchers after establishing a leafroll virus vector transmission trial in Napa Valley. 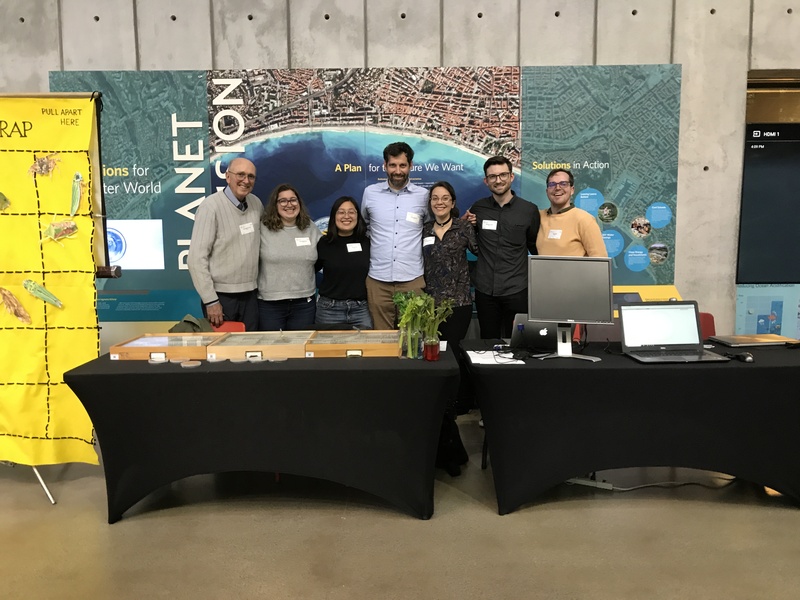 The lab at the California Academy of Sciences Bean & Berry NightLife event in 2019. Wine is not only about opening a bottle, there is a lot about wine grape health too! Where do we come from, where do we work?